Following the success of its Düsseldorf, Shanghai and Singapore versions, the Champagne Lounge was unveiled for the first time at ProWine Asia Hong Kong 2017. First and fore most a venue for business, the Champagne Lounge is highlighting the expertise of champagne houses and winemakers in a setting that is matching the image of excellence and art de vivre of the appellation. With a steady growth, Hong Kong – the gateway of Asia – is coming 14th of champagne foreign markets (volume figures, CIVC source) and is positioning itself as the Asian wine trading hub since the government abolished taxes back in 2008. Furthermore, the tasting area is a real must for revealing or rediscovering the best champagne cuvees around a comprehensive interactive program given by renowned experts … a real opportunity to get in touch with decision makers and trade buyers throughout Asia. Since 2013, ProWein et Promessa – representative for France and Monaco of Messe Düsseldorf – are delighted to introduce the Champagne Lounge and its local versions of ProWine China and Prowine Asia (Singapour & Hong Kong) to you. 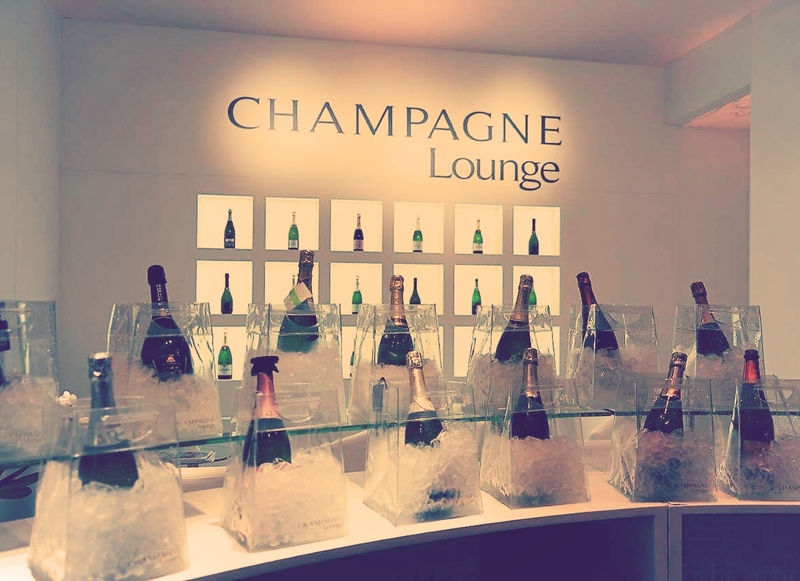 As a business contacts area, the Champagne Lounge is highlighting the expertise of champagne houses winemakers in a setting that is matching the image of excellence and art de vivre of the appellation. The high end environment provides the exhibitors a “jewel case” for export markets while the trade visitor is getting a clear and structured approach of the thematic content. Tasting zones offering the buyers to select champagnes upon their criteria, recommendations given by professionals and a renowned oenologist, between 30 and 70 wines revealed in a friendly and professional atmosphere.